Dave Filoni is a man who does not disappoint, and is also a man who loves to make Ashley Eckstein cry. 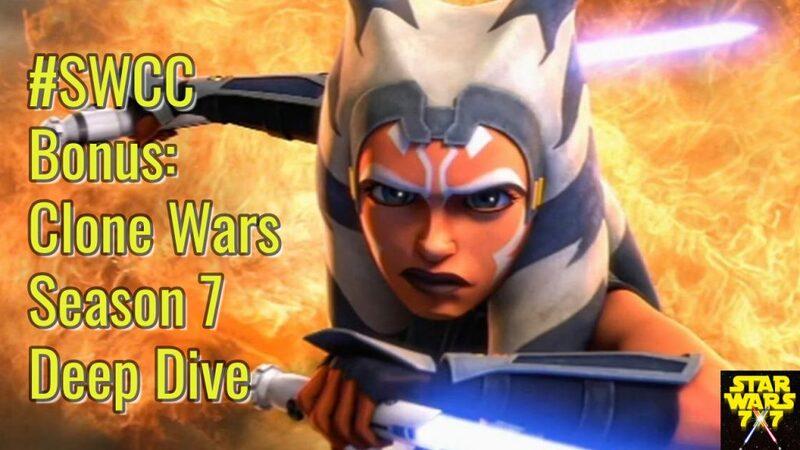 At the Clone Wars Season 7 (aka #CloneWarsSaved) panel at Star Wars Celebration Chicago, he shared clips each of the three story arcs that will comprise the final season of The Clone Wars, and unveiled a full trailer as well. Punch it!